The next PlayStation and Xbox consoles are still years away, according to Sony and Microsoft, yet chatter around new consoles has already begun. It's been nearly five years since the PlayStation 4 and Xbox One launched — it makes sense that new consoles would already be in the works. What's less normal is major games being announced for that next generation of consoles so early. The team behind blockbusters like "Fallout 4" and "The Elder Scrolls V: Skyrim" have an entirely new game franchise in the works. "Our first wholly original franchise in 25 years," studio director Todd Howard said during Bethesda Softworks' annual briefing at the E3 2018 trade show in Los Angeles this past Sunday. Howard called "Starfield" a "brand new, next-generation, single-player game." There's no release date, or release window — Howard said, "Everyone should be very, very patient," when asked by GameSpot about when to expect "Starfield." When asked specifically about what "next generation" means in the context of "Starfield" — whether it refers to the game's engine, or to the next generation of console hardware — Howard said, "It's a bit of both." Given that "Starfield" is seemingly so far away — at least three years in the case of the next PlayStation, according to Sony — Howard's next announcement was even more of a surprise in scope alone. 2. 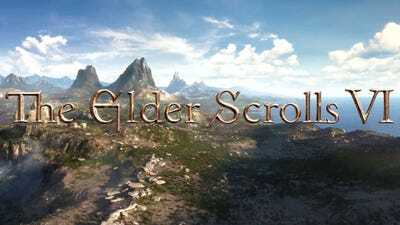 "The Elder Scrolls VI"
"We're also building toward the game after that," Howard said. "And it's the one you keep asking about." 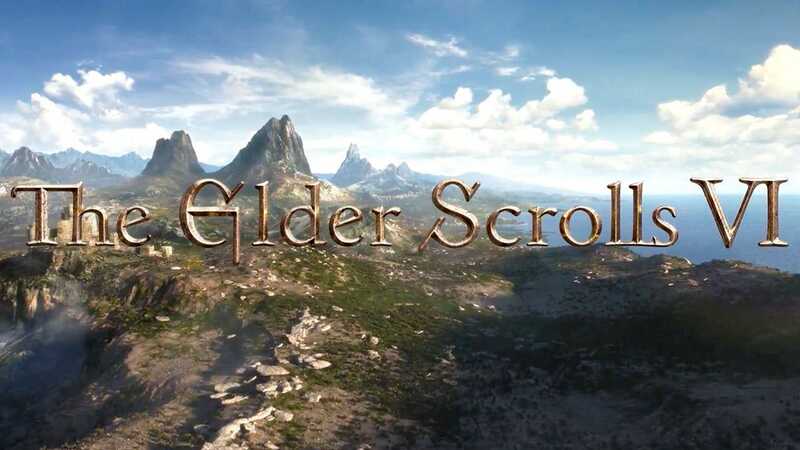 In a brief video depicting a sprawling landscape, Bethesda teased "The Elder Scrolls VI" — the next game in the "Elder Scrolls" series, and the first since 2011's "Skyrim." "The Elder Scrolls VI" is planned for after "Starfield," which is itself years away. "It's very early. Very early," Howard told GameSpot. "It's in the concept and design [stage] — this is what it is, this is what it will be, these are some of the parts it will have." There is no announced launch window for "The Elder Scrolls VI," but we can guess based on Howard's statements that it's anywhere from three to six years away. Of all the games listed here, it appears to be earliest in production.